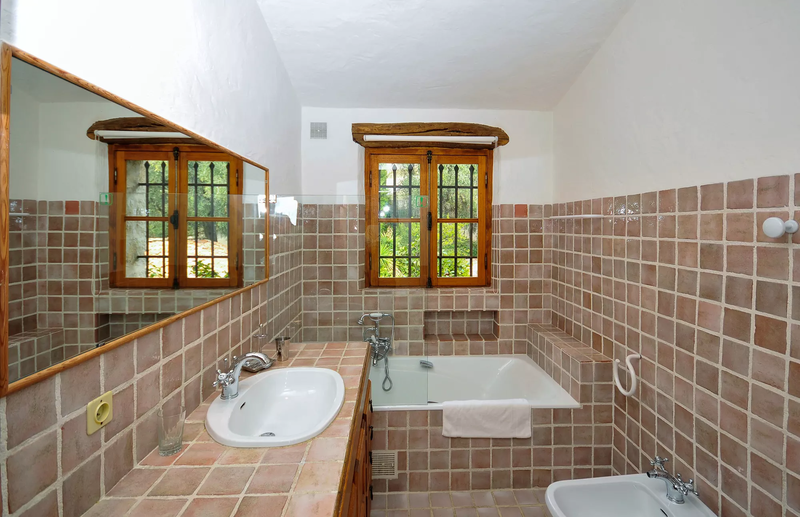 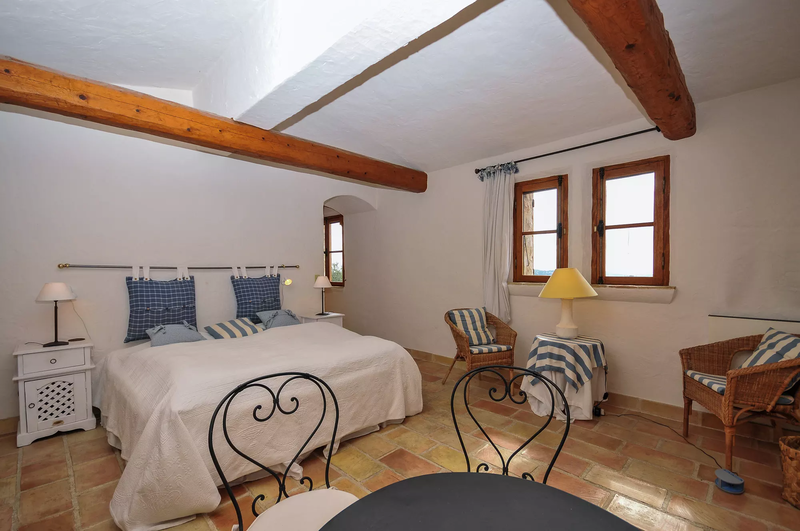 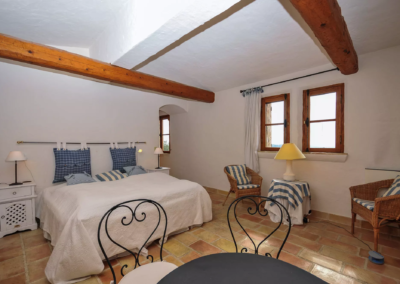 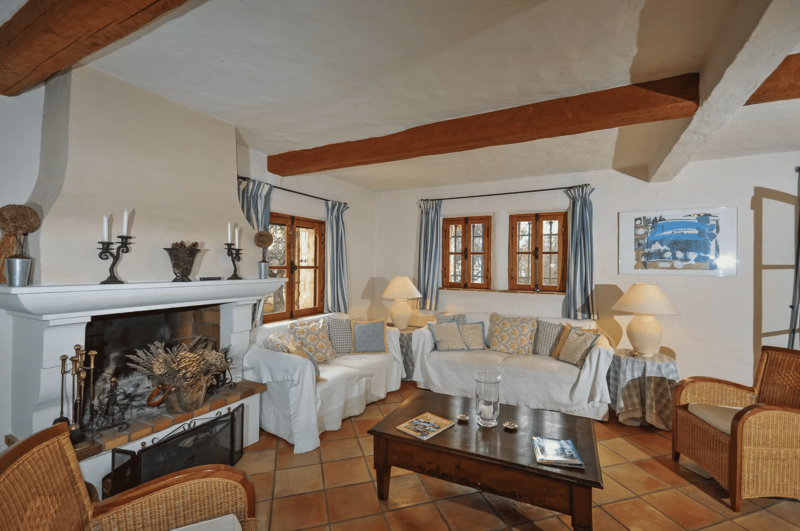 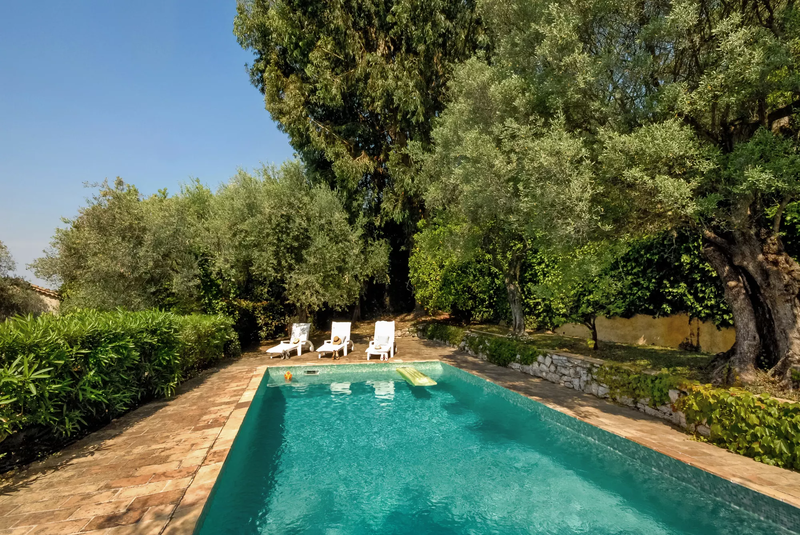 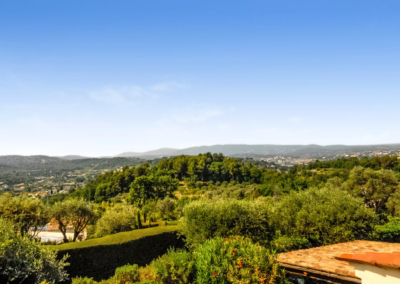 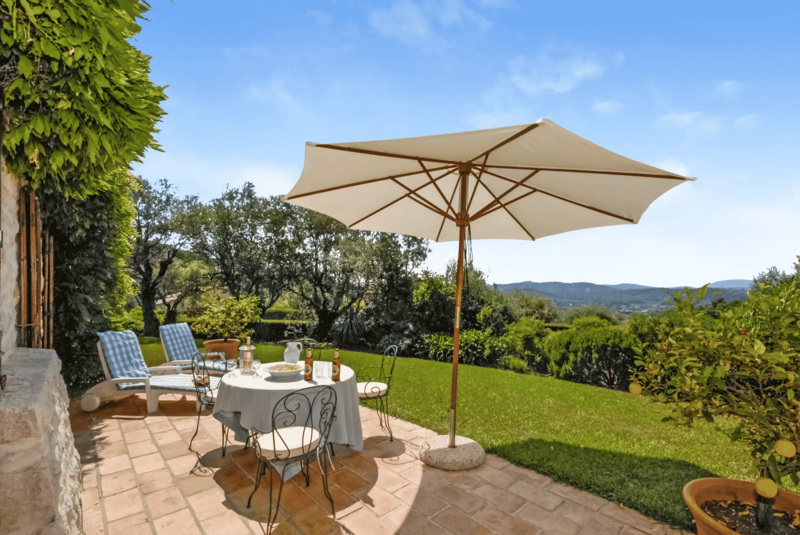 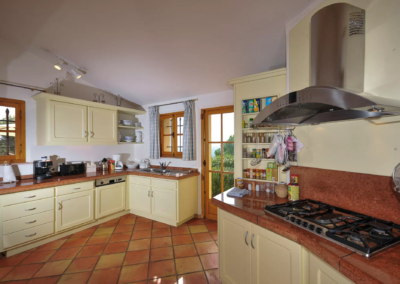 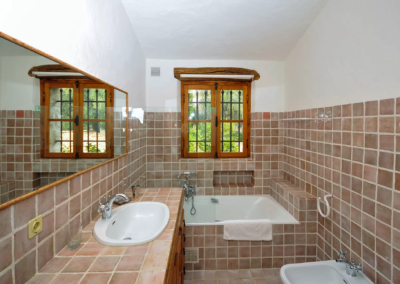 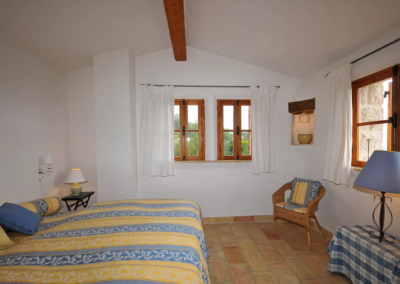 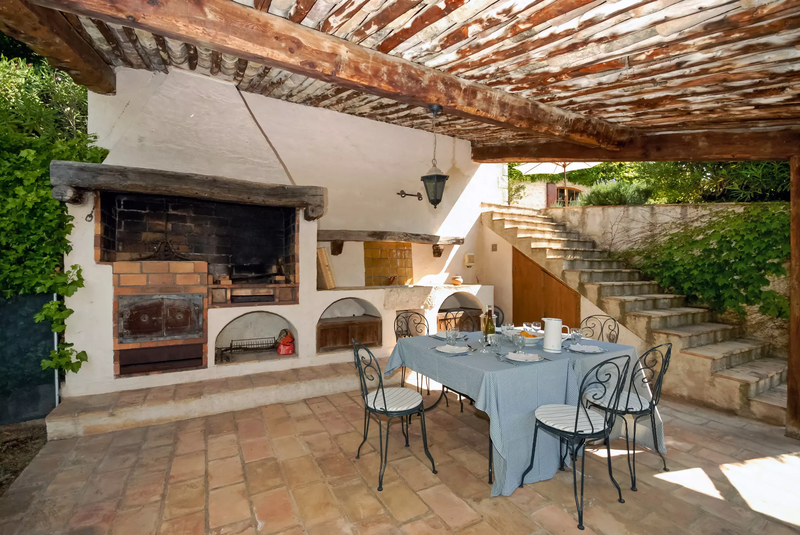 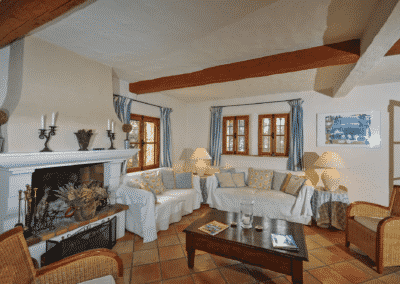 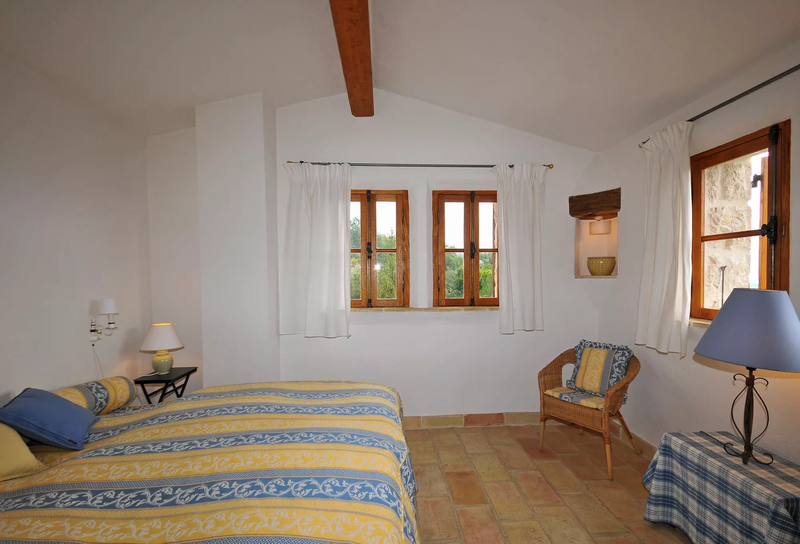 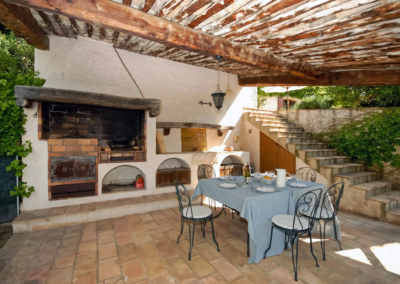 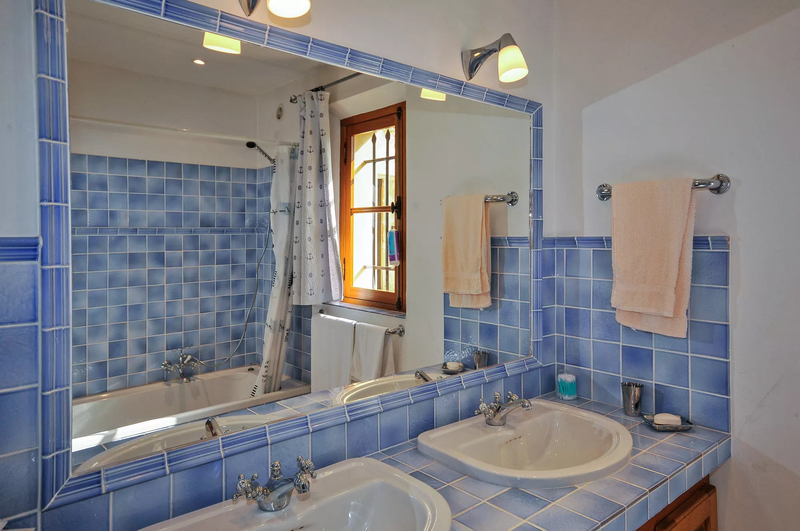 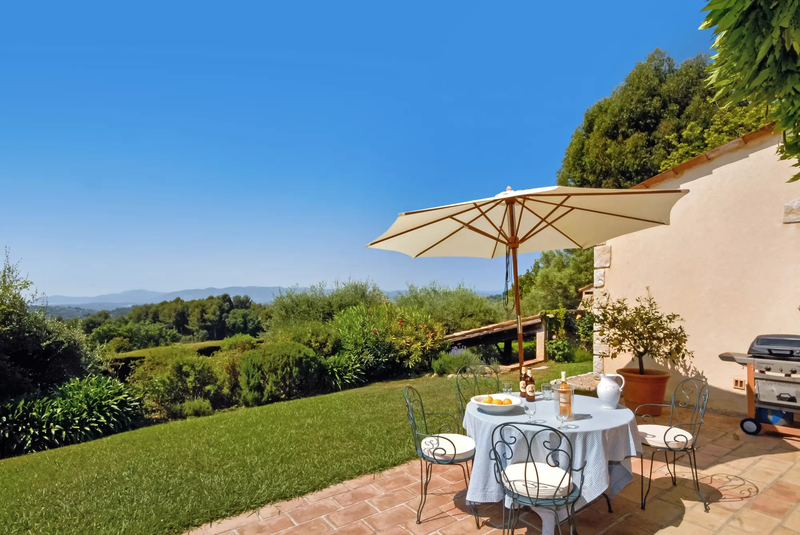 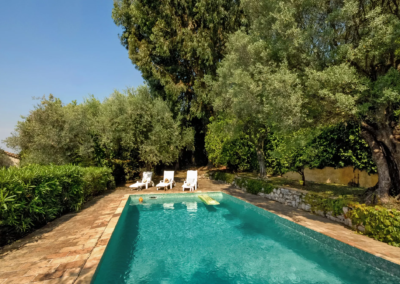 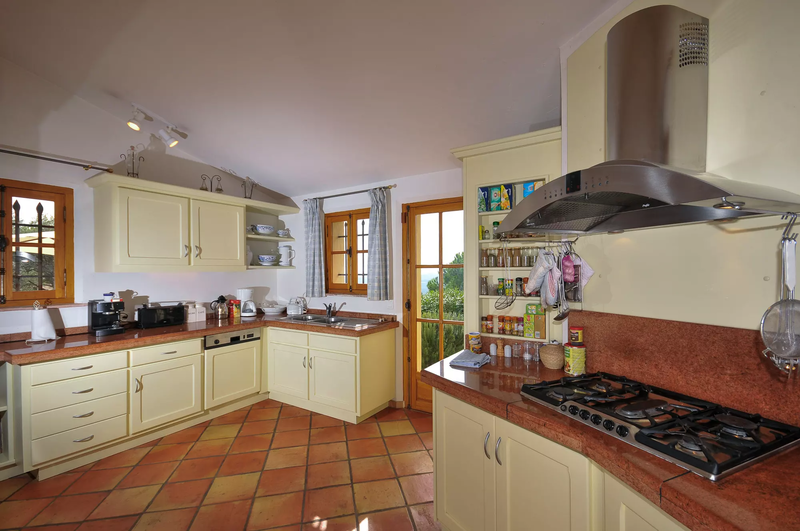 Mas des Magnolias is a private villa near Valbonne with a friendly, welcoming ambience, tasteful furniture, exposed ceiling timbers, mellow terracotta floors and cool white walls. 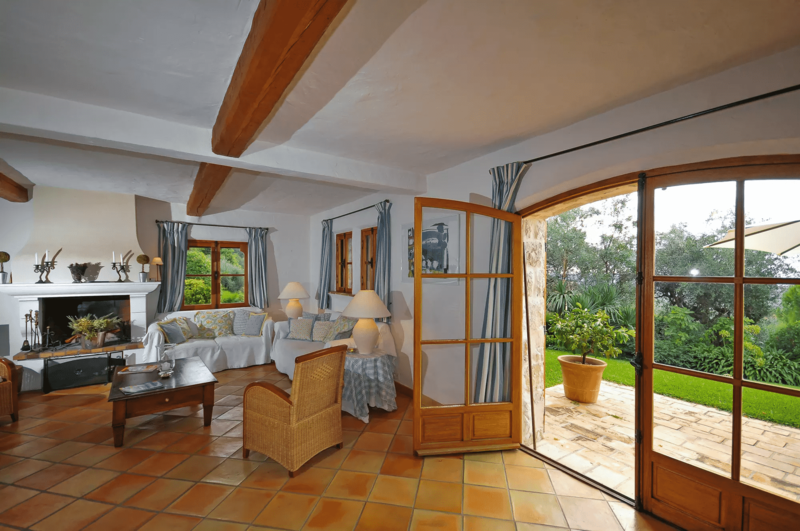 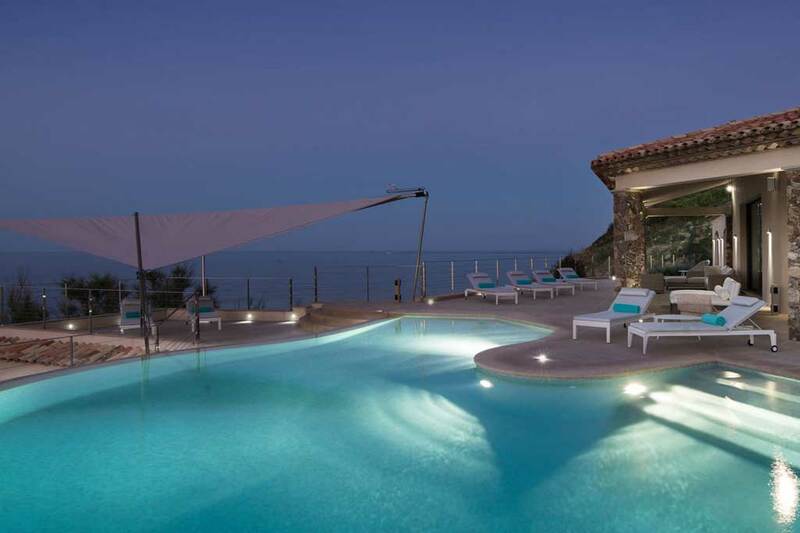 It enjoys a peaceful location with distant views from the main terrace and several rooms, towards the Mediterranean and L’Esterel hills. 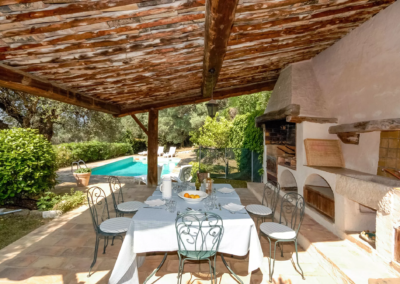 A wonderful covered terrace with outdoor dining, built-in barbecue and pizza oven offers easy outdoor living next to the pool, allowing you to relax whilst keeping a watchful eye on children as they enjoy the water. 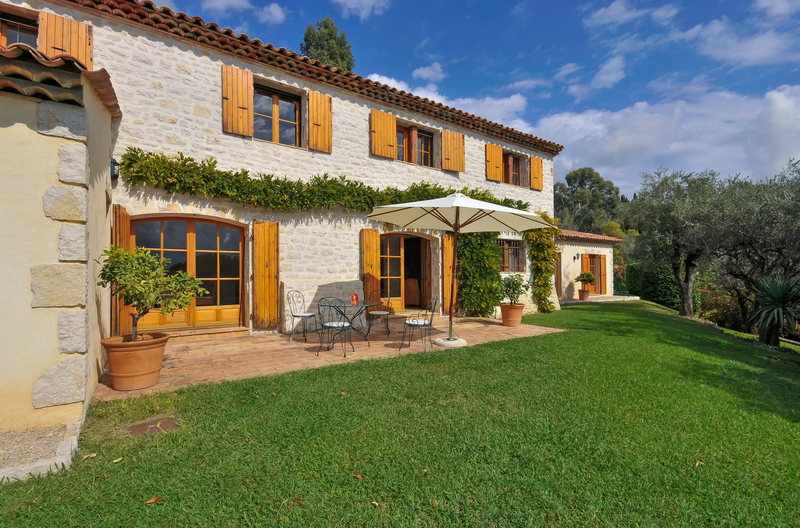 A Boules pitch in the garden provides further family entertainment. 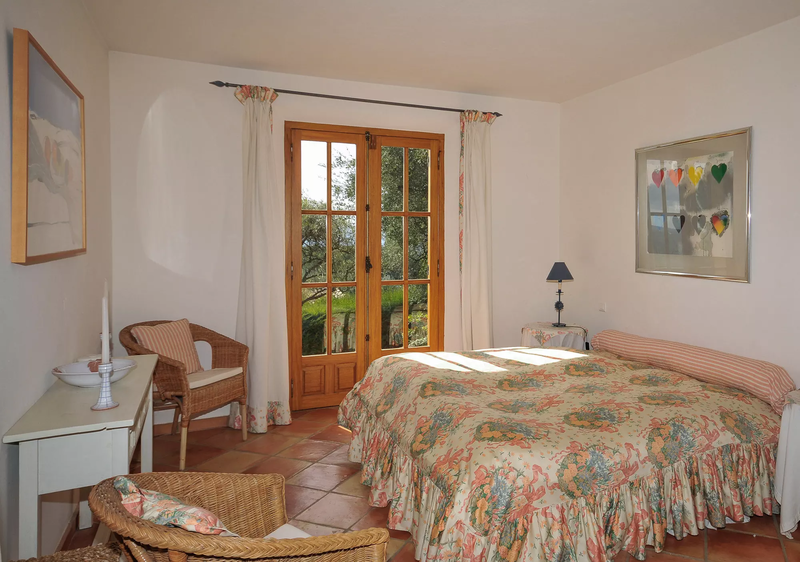 The small shopping area of Opio is just 15 minutes walk downhill – beware the return, uphill journey! 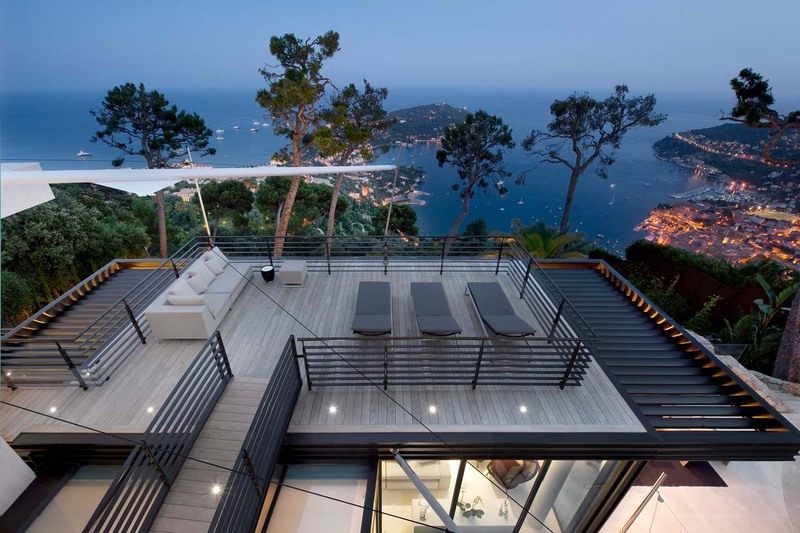 Here you have a full selection of shops and a restaurant. 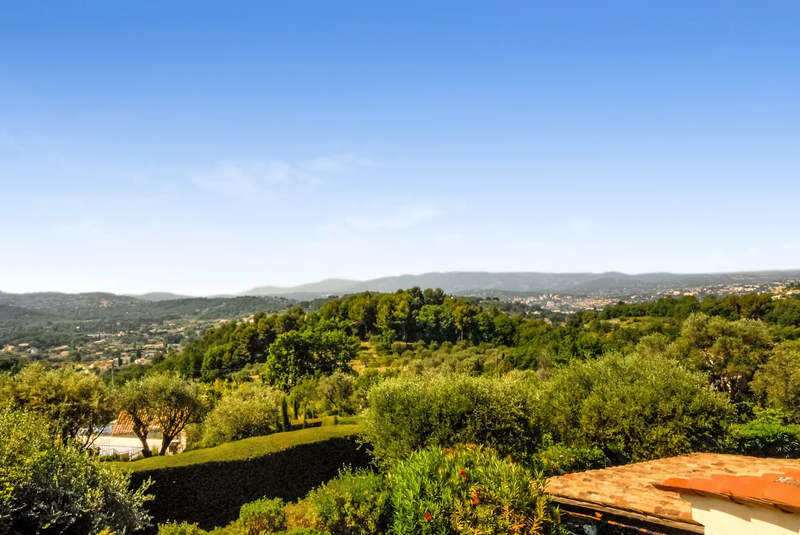 Explore the charm and delight of the Cote d’Azur, where mountains, hilltop villages and chic Mediteranean towns are within easy reach. 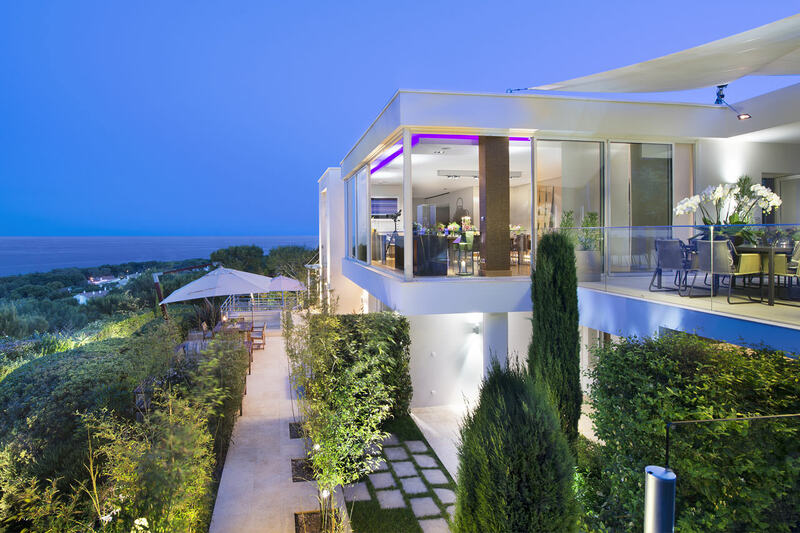 For golf enthusiasts, the nearest course is just 1.5 miles, but there are 10 courses within 30 – 45 mins of this private villa near Valbonne! Single children’s bedroom (French day bed), French doors to terrace. 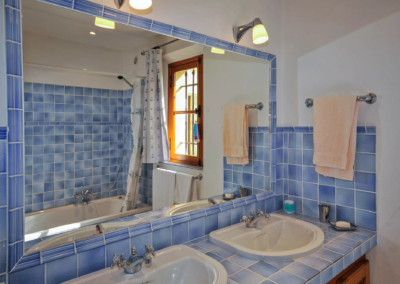 Double bedroom (1.80m), ensuite shower room, WC,distant views. 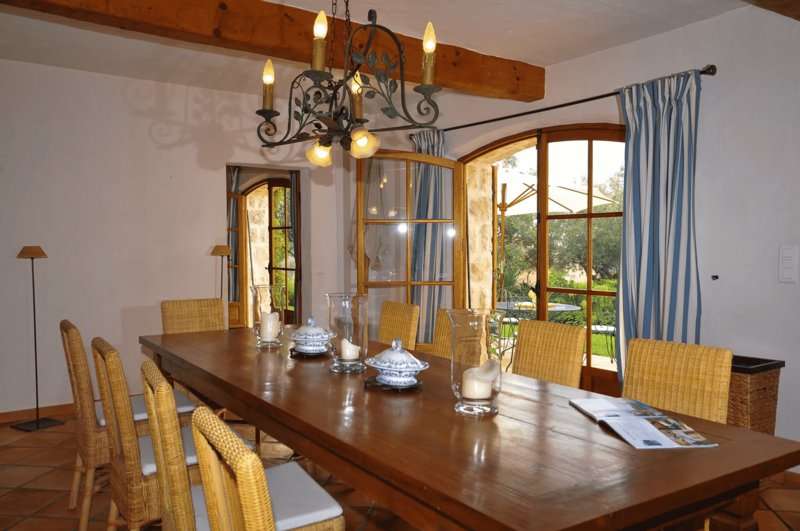 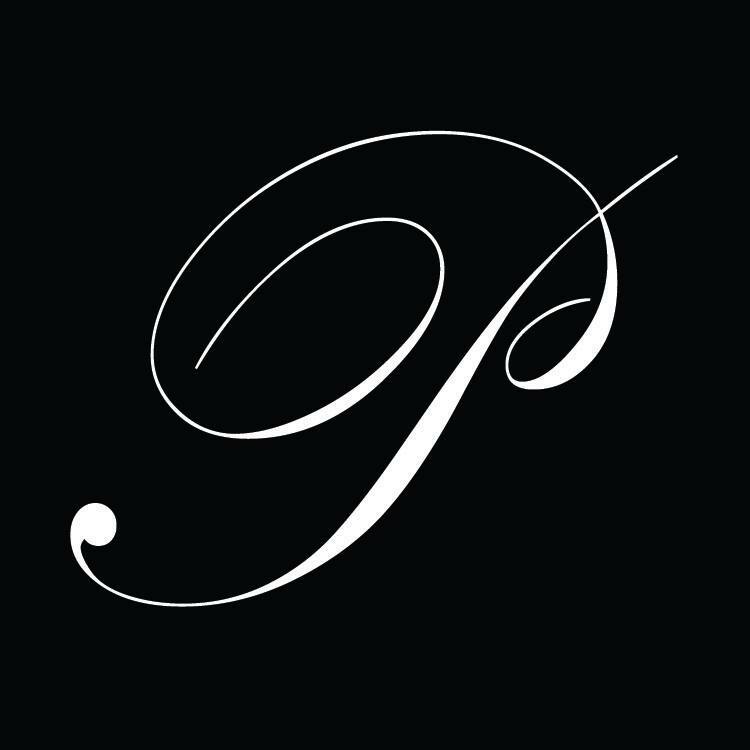 The stylish, welcoming interiors and the walking distance to local shops.